The Aku is perhaps the most delicious eating fish. Hawaiians ate the whole fish, from the head to the tail, eating it raw, dried, or cooked in an imu. 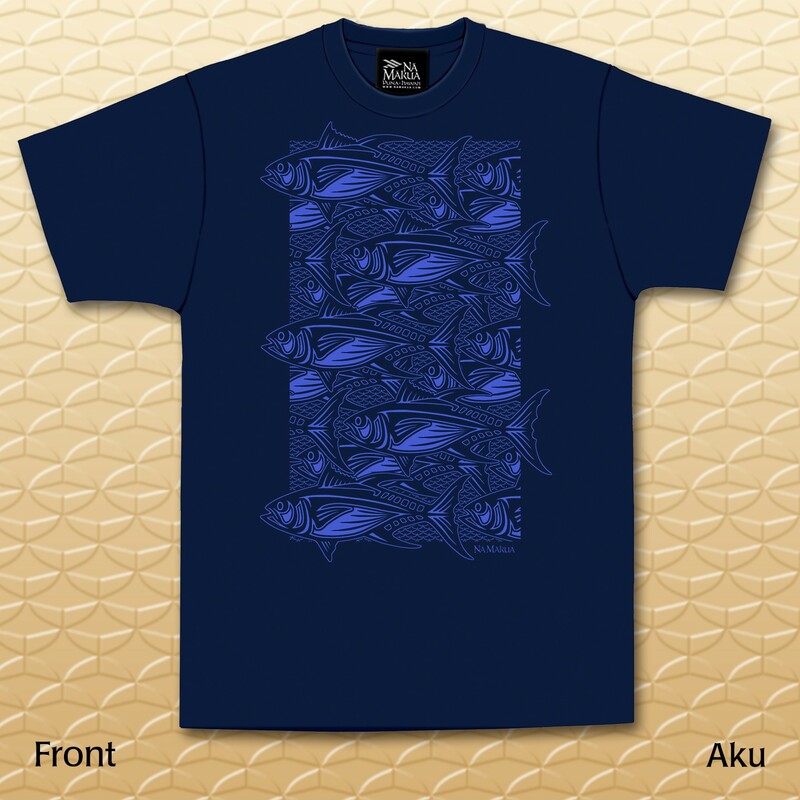 Aku is a stout fish two to two and a half feet long, deep blue with deeper blue stripes. One of the best known traditional stories is that of the coming to Hawaii of Paʻao, a chief of “Kahiki.” He quarreled with his brother, Lonopele, who, by supernatural powers, sent storms after Paʻao. But a school of aku appeared, “and rose to the surface with a roaring sound,” and by swimming about calmed the water. Lonopele brought on a second storm which threatened to swamp the canoes, and again a school of fish appeared in response to prayers of Paʻao, this time the ʻopelu fish and the waters were made smooth again, and so Paʻao and his company arrived in Hawaii. To honor these two fish they were made kapu to Paʻao and his company, as well as kapu to all Hawaiians for a few months each year. The kapu protected these fish from overfishing and from being killed during their spawning seasons insuring their survival.